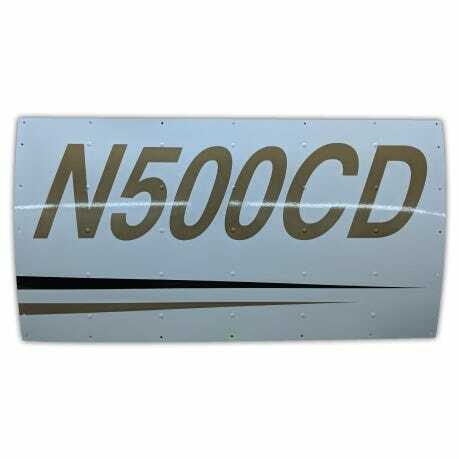 In the custom box below before adding to cart, note the tail number and color(s) of your aircraft. 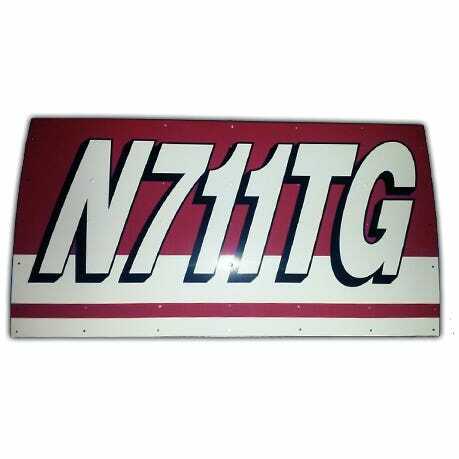 Place your order for your Custom Tail Number Replica Sign. 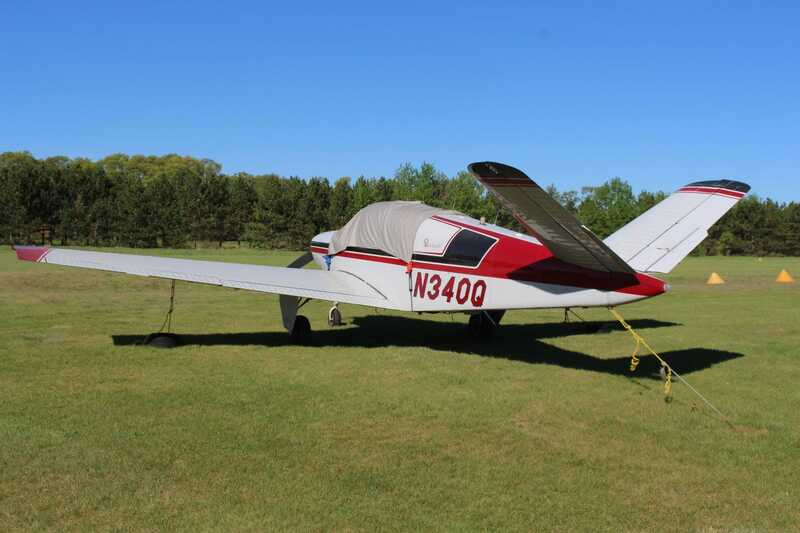 Send an email to support@sportys.com with high-quality pictures of your aircraft's tail section. 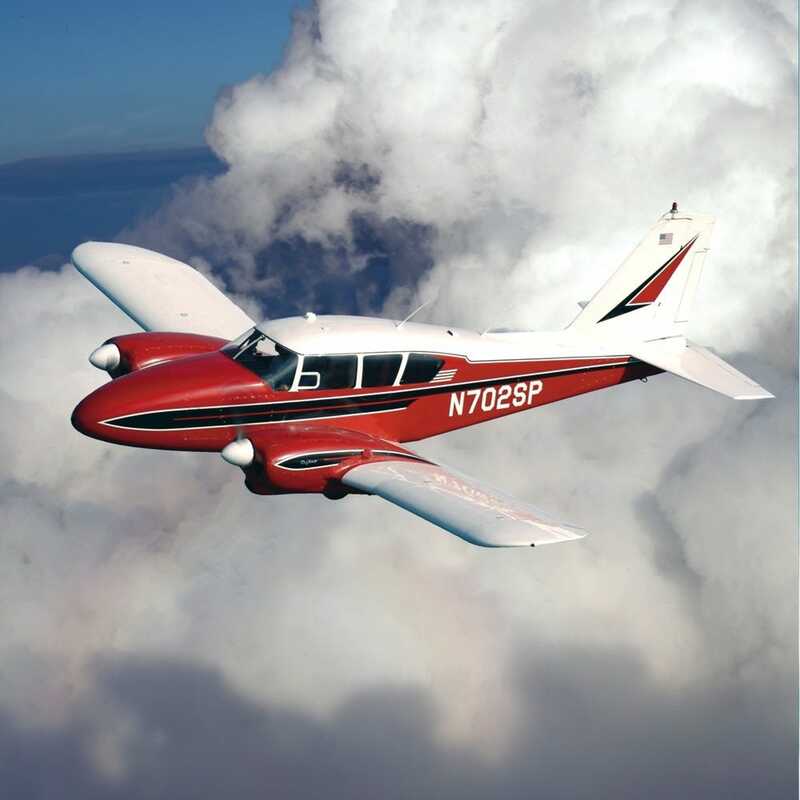 Send us a picture, we send you a replica piece of your airplane! 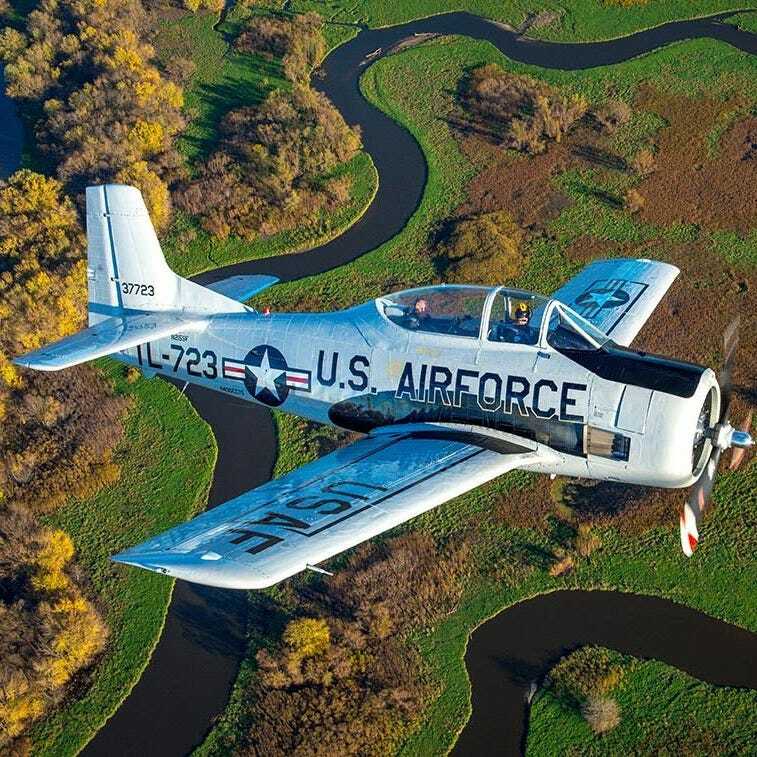 Create the perfect custom wall art for your home, office or hangar based on your airplane. 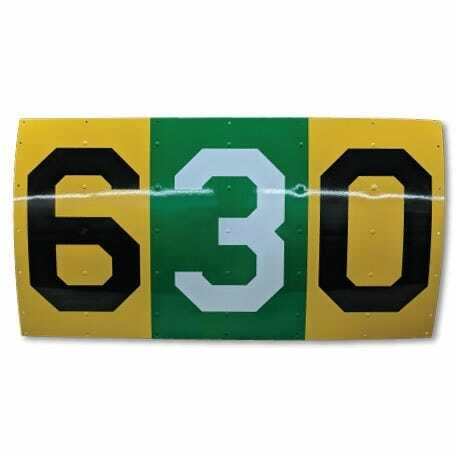 These replica tail number signs are created to match your plane’s design and tail number. 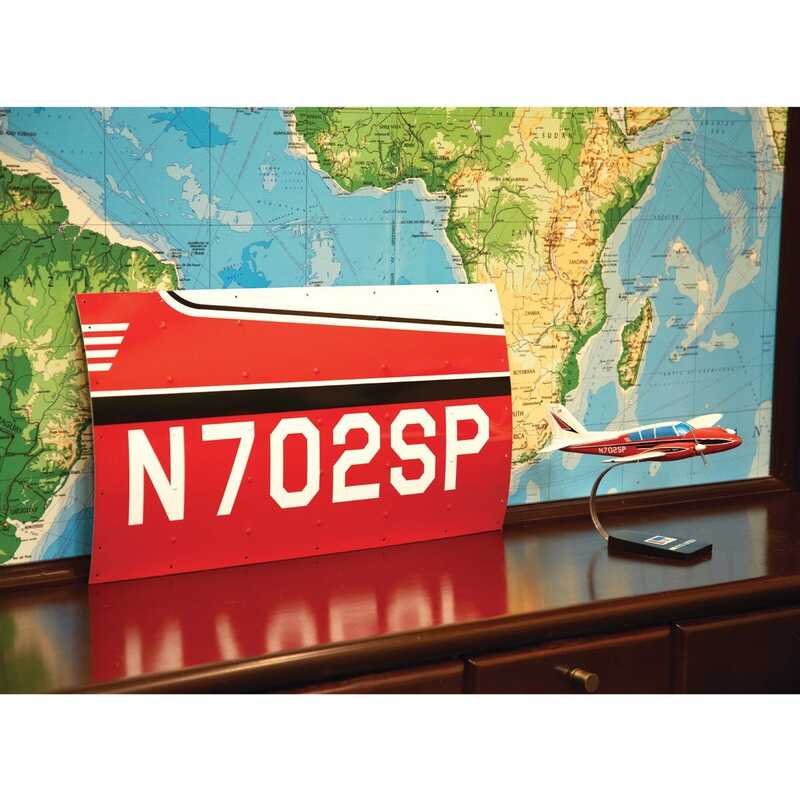 Each sign is approximately 16 inches by 30 inches, made from metal, with a slight contour to replicate the aircraft. Your sign will have 25 hand-punched rivets and punched perimeter for an authentic body panel finish. You will be emailed a proof of your replica before production to approve. All sales are final once the replica has been manufactured. Please allow up to 10 business days for completion once photos have been approved. 1. In the custom box above before adding to cart, note the tail number and color(s) of your aircraft. 2. 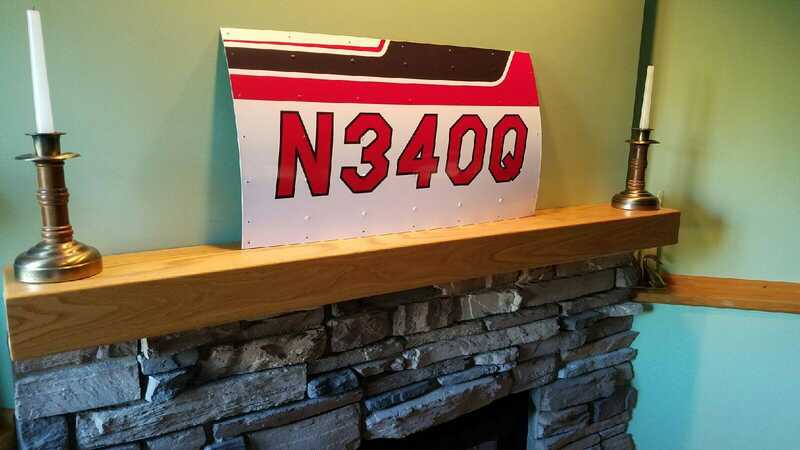 Place your order for your Custom Tail Number Replica Sign. 3. 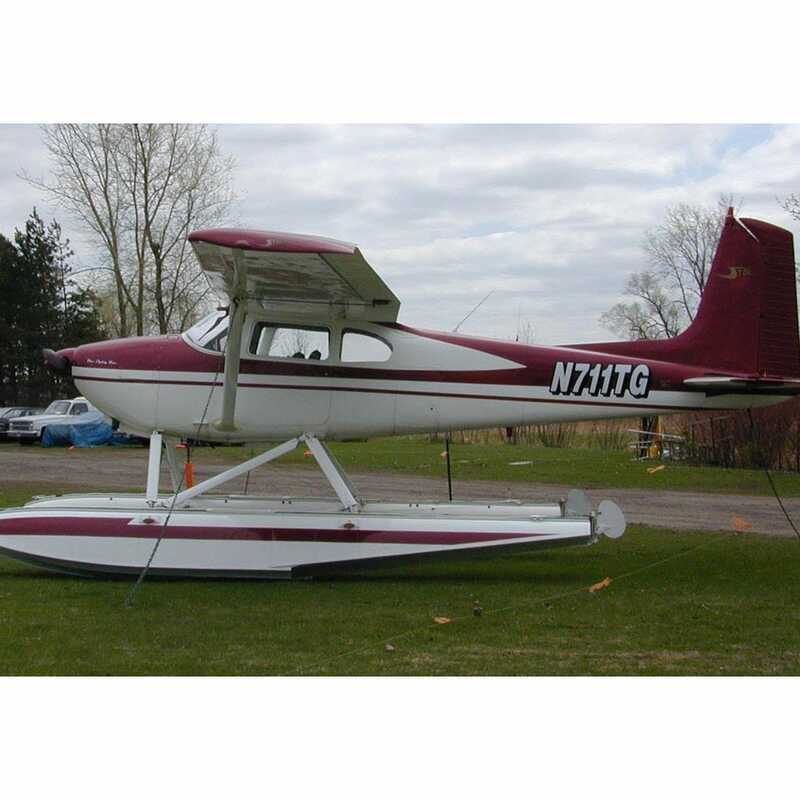 Send an email to support@sportys.com with high-quality pictures of your aircraft's tail section. 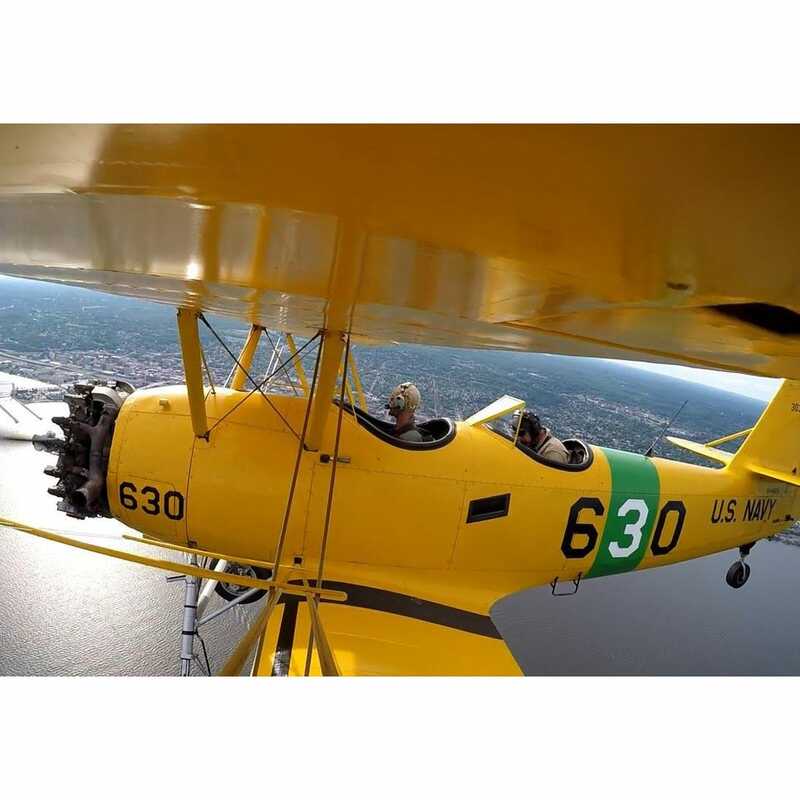 We recommend at least two images in good light so we can accurately see the colors of your tail number. If part of your tail number is obscured by a baggage door or other obstruction, please use the other side of the aircraft. This will help us make a better replica. It is exactly as described. After seeing it I would liked it to be a little smaller. Colors were true to the photo I sent.Customer service was excellent …prompt and accurate…..by Carmen Strickland. 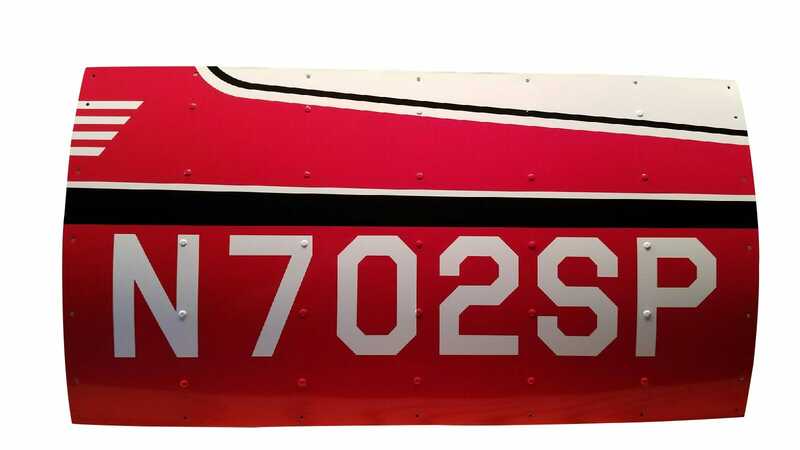 I ordered this "tail number' for a good friend who has a WWII biplane. It was easy to order and was delivered quickly. My friend absolutely loved it, telling me the graphics are an exact match to his airplane. 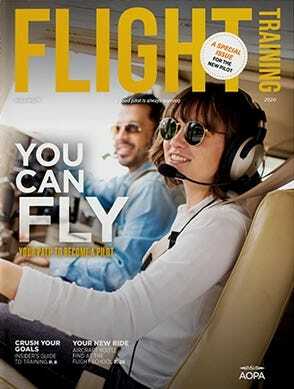 I really think that this a great gift idea for someone to remember a favorite airplane. I highly recommend this product! For yourself or favorite pilot, this tin tail number looks like it was carved out of an actual (yours!) plane, from the paint job to the slight curvature of the metal and rivets. I would highly recommend this product I bought 2 of them for my family members for gifts and I can safely say that these are the real deal, high quality metal, real rivets and premium quality prints. 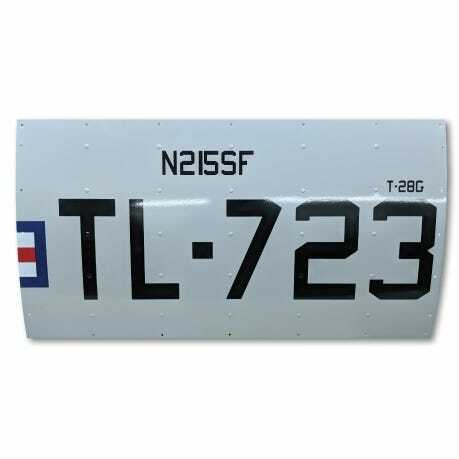 High-Quality Replica Airplane Tail Number Sign. This handmade sign looks like it's cut directly from your airplane. It's great wall art in your home or office and is a nice conversational piece. I cannot paste my airplane photo. How do I submit a photo of my airplane? BEST ANSWER: Please look at the color chart that is on the webpage for this item. Select the colors for your aircraft using the color chart. 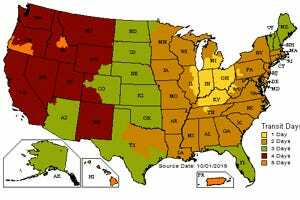 If the base color is white please indicate that. 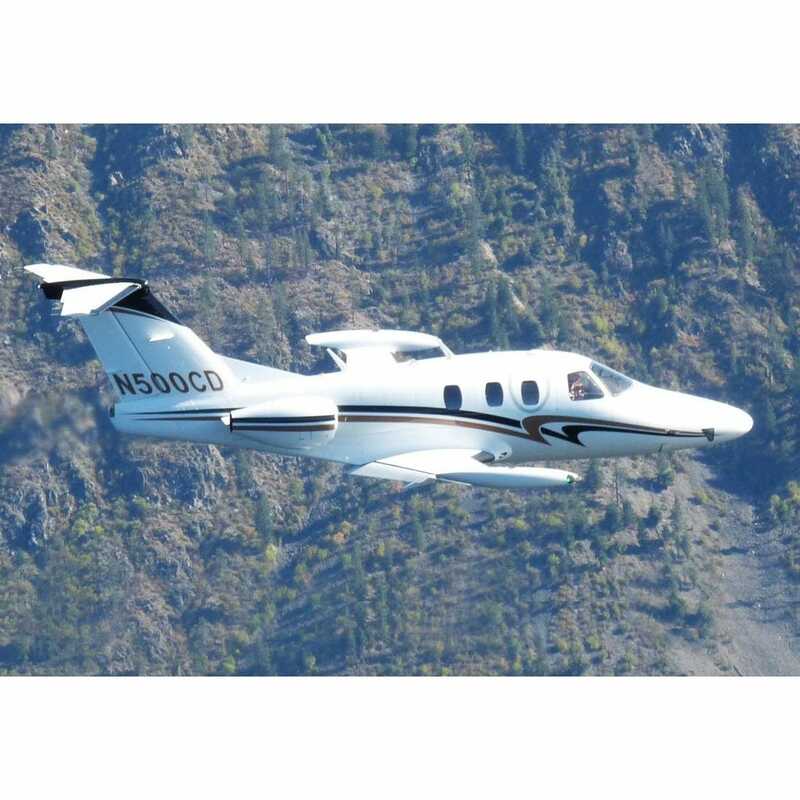 Include the color number and N Number for your aircraft in the space provided on the order form.